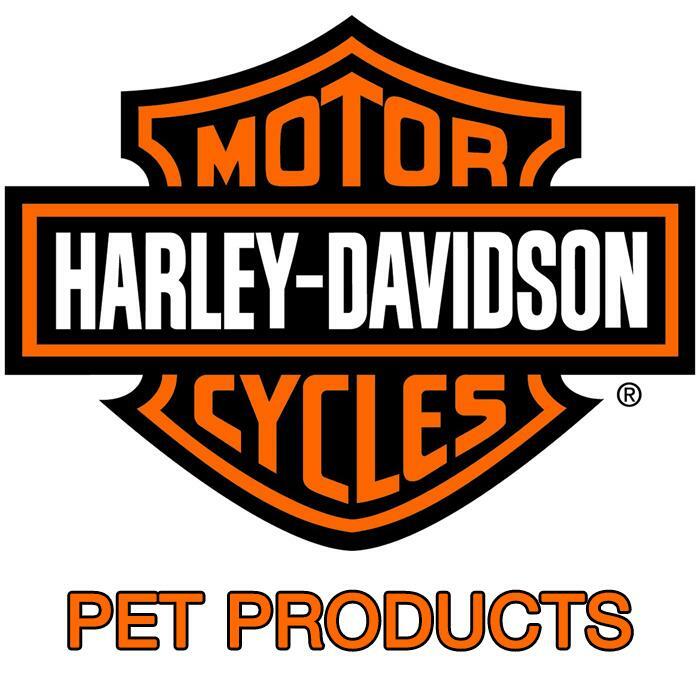 Harley Davidson Pet Products! - News - Prestige Pet Products Pty. Ltd. Interested in getting some of these products in your store? Contact us today for a full information pack!